During the height of the download free for all, I was taken by the idea that my musical tastes were fairly limited. I was also struck by the idea that the majority of introductions to new music used to come from cassette compilations made by friends or those cassette compilations found discarded on the road, possibly by car thieves. So I took the initiative to download compilations created professionally or by fans. 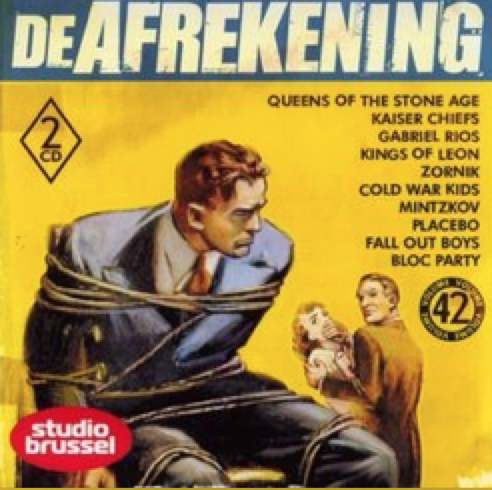 De Afrekening is one such professionally produced compilation founded from a Belgian radio and record chart broadcasting program featured on Studio Brussel. 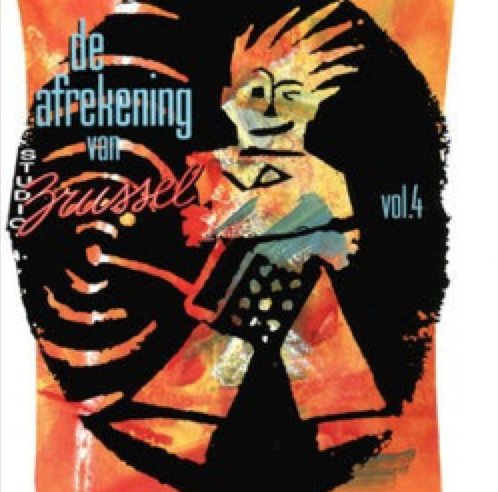 There were many De Afrekening compilations available at the time and I recall downloading many. However, it now appears that I only have the two remaining ones. No songs that really grab me on this selection, lots of indie Madchester rubbish and it’s nice to see Susanne Vega there but I’m not all that enamoured with this compilation. This volume contains a few good tracks, notably including Belly and Depeche Mode. Some other classics including Ugly Kid Joe, which always reminds me of 1993 and Spin Doctors, who feature later in the music project, also feature on the compilation. While the idea of discovering new music through compilations was good, using the De Afrekening compilations as a method to achieve this was probably not a good idea.